A hat tip to our ancestors, a love of all things warm and cozy, a hatred of the shiny. Rustic decor is a style of decorating that makes use of unpolished, raw materials like woods, metals, and organic shapes. Paint is usually scarce, and may sometime have a distressed or crackled appearance, similar to Shabby Chic decor. Think nature, but old ancient nature, like California redwoods and cabins in the forest. Barn weddings are also a great example of this decorating style, as they often use natural elements, low lighting, and avoid bright or contrasting colors. The color profile for rustic decor is predominantly dark, and can vary from cool to warm, depending on your preference. Try to look for hues found in nature and stay away from high gloss paints. Here are a few colors that fit the bill. Rustic decor features mostly organic materials and a muted color palette. Finding thrift store finds that have been banged up a little, but are still in good condition can be a key feature to decorating with a rustic style. Think of chipped paint, or sometimes even dinged up edges. Repurposed objects are also a staple of this decor style. This is home decor style not for the IKEA fans, or at least out-of-the-box IKEA fans. Shiny, clean, and new are antonyms of this decorating style. Remember that if it’s worn but working, it’s perfect. 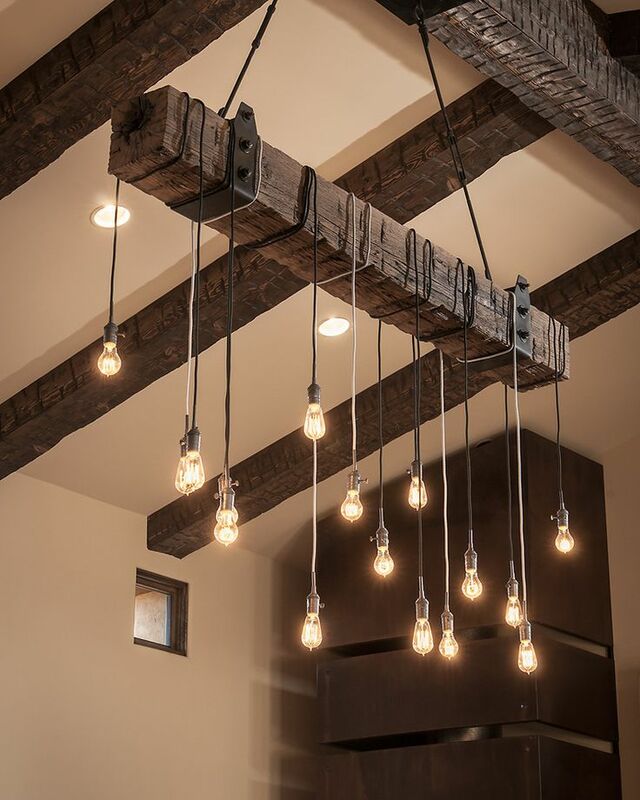 This can also be a DIY-heavy decorating style, so if you’re looking for minimal effort to create a rustic decor look, you may need to think outside the box. Miter saws – If you’re going to build your own furniture or remodel a thrift store find, a basic miter saw is your best bet for getting started. Later on you can upgrade to a compound miter saw, which is AMAZING. What is Shabby Chic decor?